Drama! 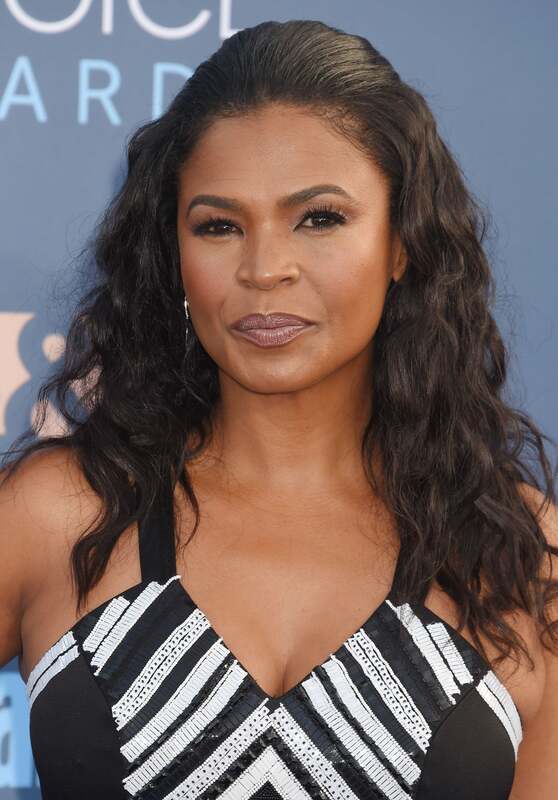 Did Nia Long's Behavior On The Set Of 'Empire' Cause Taraji P. Henson Beef? The show's hair and makeup team have allegedly filed a complaint against the 'Love Jones' actress. Looks like there’s some drama behind the scenes of Empire. It’s being reported that Nia Long and Taraji P. Henson butted heads after Long’s behavior on set left a sour taste for cast and crew. Sources report that Long was regularly late, leaving cast members Taraji P. Henson and Terrence Howard waiting on set, often being a no-show. Long even allegedly told production that she planned to sue the show after the cast and crew became too distracted to say their farewells on her last day of filming. It’s pretty custom for guest stars to receive recognition on their last day, but the source revealed that because Howard was having some sort of allergic reaction, everyone got caught up in trying to help the actor. The Love Jones actress allegedly told production that the “goodbye” was in her contract, however, production denies that it was. Reports also go on to add that beef between Long and Henson all started with a joke. Not too long ago Henson and Long were posing for a cute selfie, if these rumors are true, it seems those days are long gone.